In anticipation of the new album, Marchita, Silvana Estrada released a lyric video for the debut single off the new album titled, Carta. 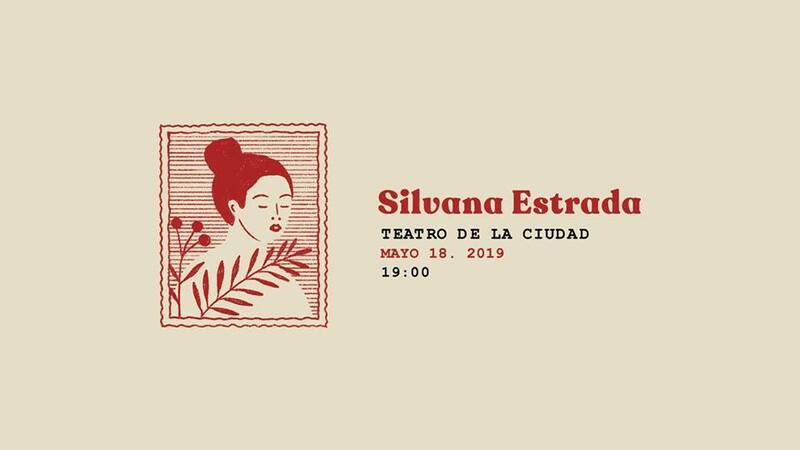 The song showcases Silvana’s distinctive vocals, and in this particular song, an air of flamenco flair, that elegantly dances along with lively jarocho guitars, percussion and lush orchestral strings. 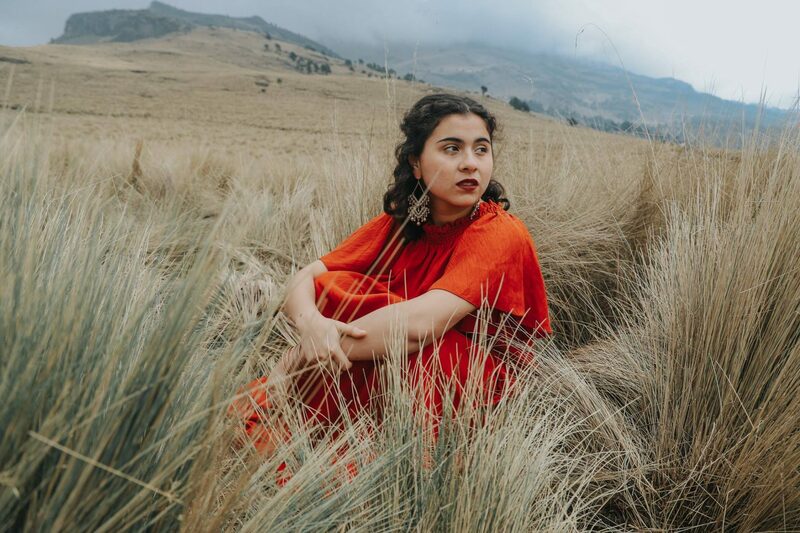 The singer-songwriter, from Coatepec, Veracruz, will celebrate the new recordings with a first-time performance of the songs at Teatro de la Ciudad Esperanza Iris on April 18. Physical copies will be available later in June. Check out her nostalgic duet with Caloncho featuring the song, Al Norte. Below that, a delightful rendition of La Llorona with two other mega-femme Latinx vocalists, Natalia LaFourcade and Mon Laferte. Honestly, Silvana is the one who knocks it out of the park with her gutsy tribute. Es brava.